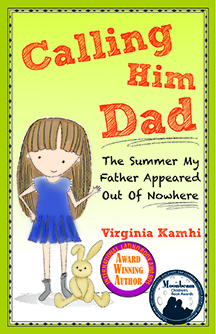 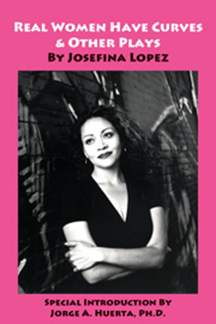 27 Award Winning Monologues in one volume. 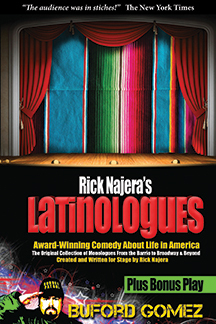 Latinologues is an award-winning, groundbreaking Broadway show of a collection of 14 monologues and sketches ranging from the hilarious to the sublime. 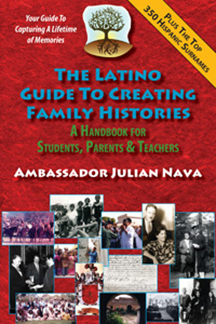 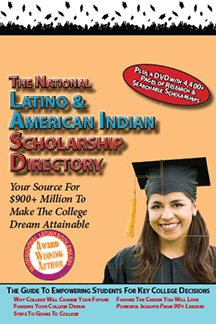 They reflect a myriad of Latino faces and experiences in the United States.